Lindgren & Smith: Don't Forget Valentine's Day! Valentine's Day is coming up this Friday, February 14. 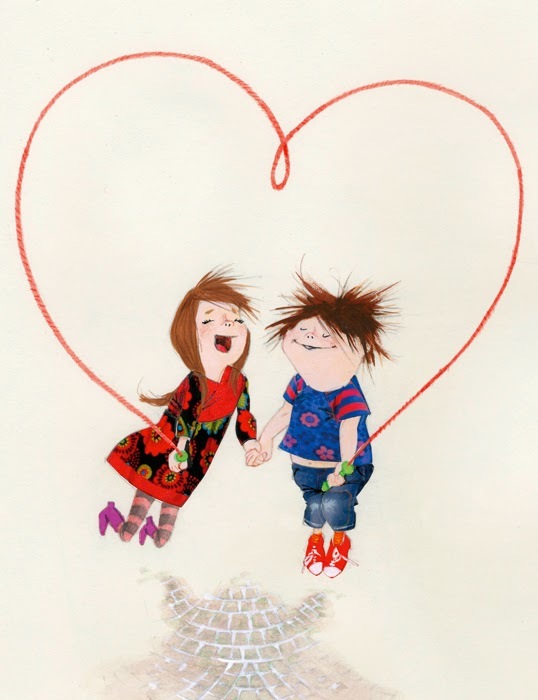 To get you in the mood, here's a lovely Valentine's Day card by Robert Wagt.